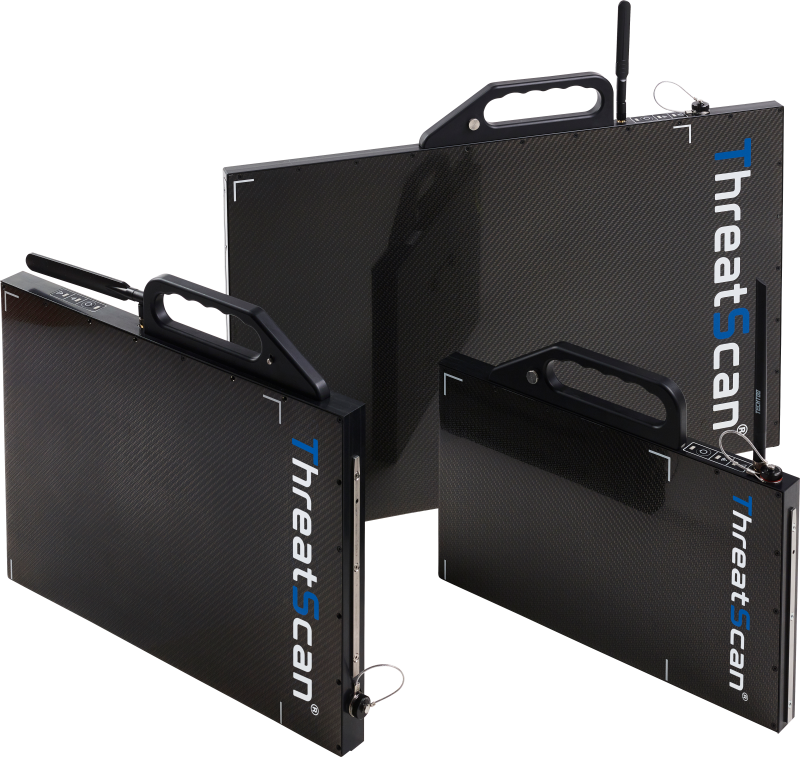 The trio of 3DX-RAY ThreatScan® panels will be on display at Intersec 2018. Visit Stand 1-H14 for further information on all three ThreatScan® portable x-ray inspection systems. The show is being held at Dubai World Trade Centre from 21st to 23rd January 2018. Find us in the UK Pavilion, Stand 1-H14, during Intersec 2018 or email threatscan@3dx-ray.com for further information.